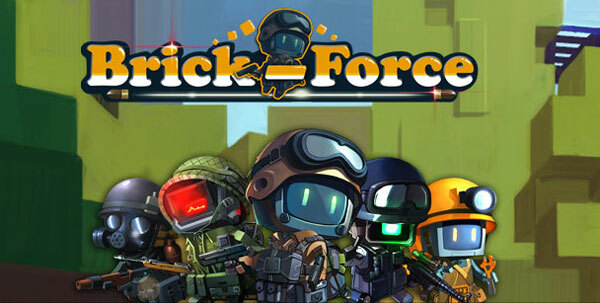 Brick-Force is a MMO first person shooter (FPS) game, which has a quite unique feature: it lets you build your own maps. With a variety of tool sets you can design your stage brick to brick; set flags, spawning places, and more. Your maps go online and you can play against other players in your maps (or in theirs) in all the popular FPS battle modes. It also features fast paced battles, and realistic weapons.